Welcome to Reduce Home Loans. 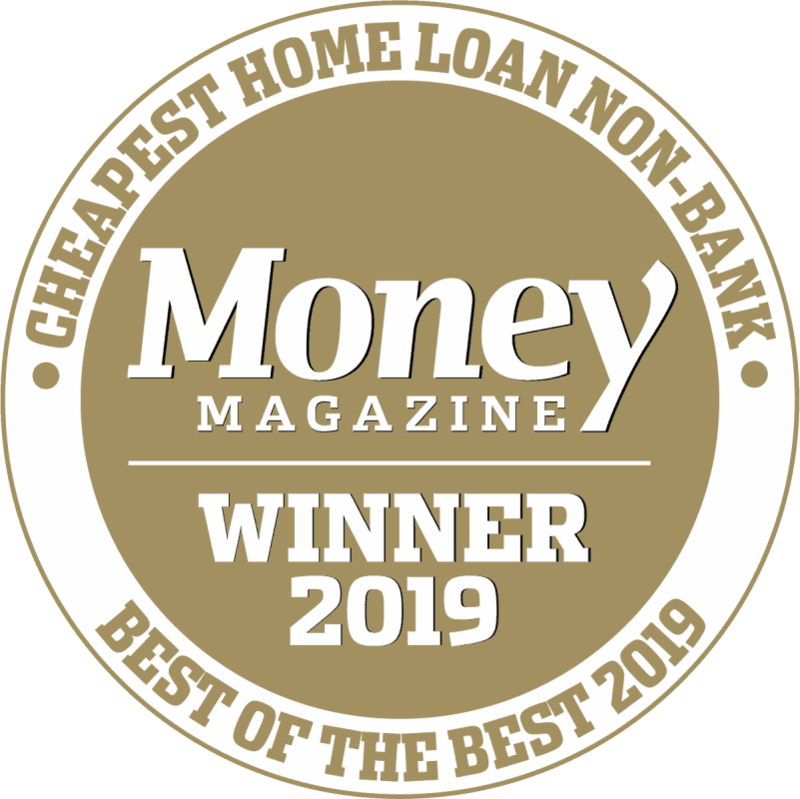 Awarded Australia’s Cheapest Home Loan by Money magazine 2016, 2017, 2018 and 2019. 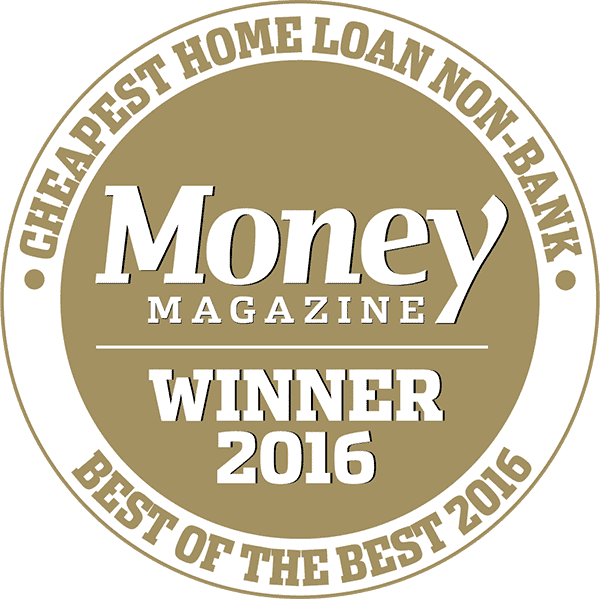 Our range of home loans covers Owner Occupiers, Investors, Constructors and Self-Managed Super Funds. Who are we? 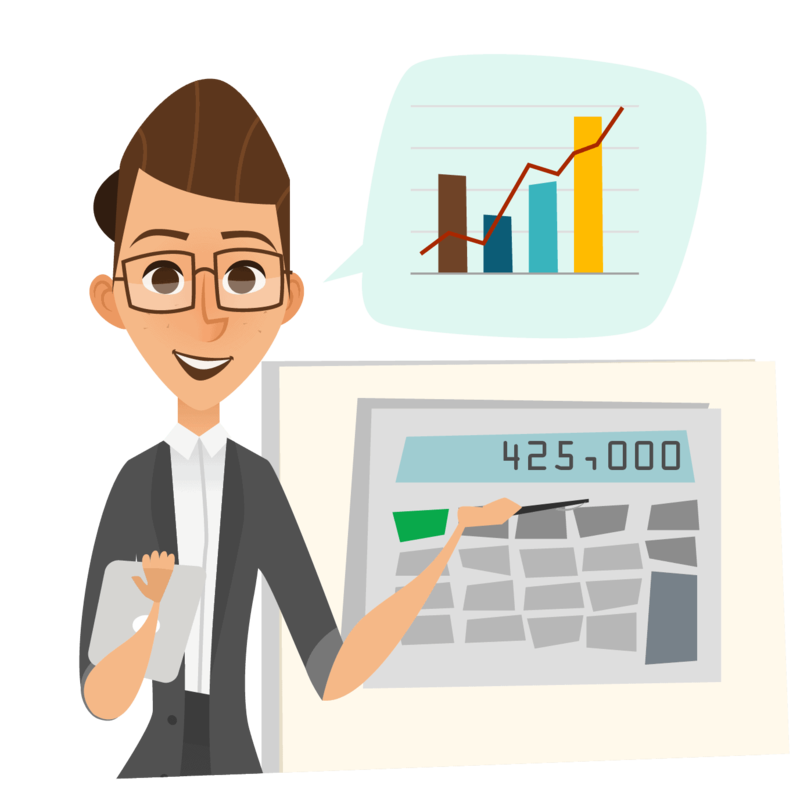 You can always find out more about us, or how we hold such competitive rates. 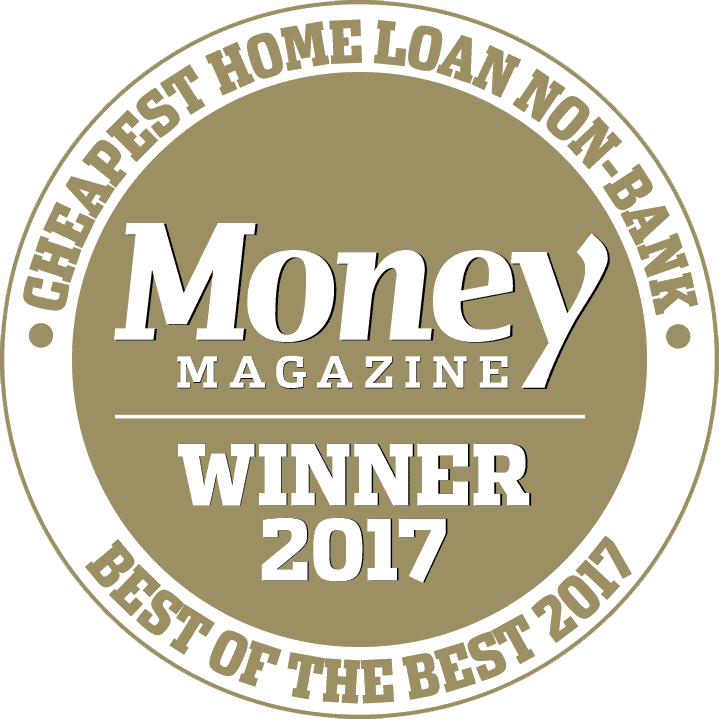 Settled a home loan with us? We’re trying to improve our services every day, but we need your help. Help us help others by placing your own review below!